You can make a huge difference! 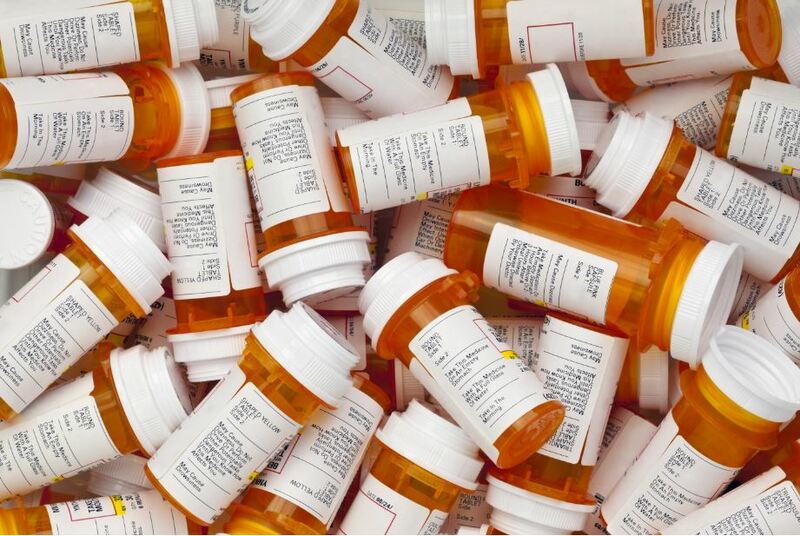 National Prescription Drug Take-Back Day is Saturday, April 27th, 10:00am -2:00pm! This service is free and anonymous, no questions asked. * Pills only, no sharps or liquids. Postage Paid Mailback Envelopes are available by calling 802.888.2581.